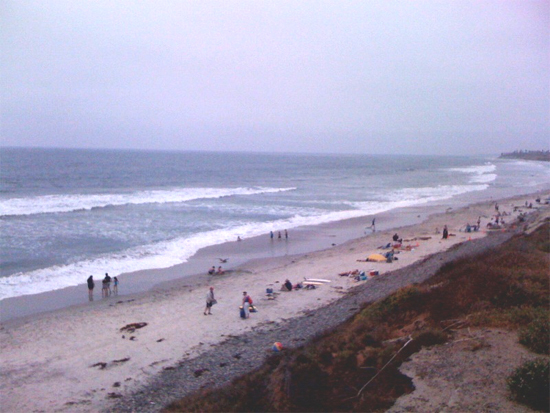 Now for those who may not be familiar, we work in Carlsbad, which is a part of North County San Diego. It’s even more laid back here than in the city, and more importantly, we have the best weather in the world. Seriously. I’ve traveled all over the place, and can state this as fact. A wonderful combination of California sun and ocean breeze combine to give us the perfect environment to live and work in – I feel like I’m writing some horribly cheesy travel brochure with that description, but it’s true. Summers never get too hot, winter certainly never gets very cold, and the spring and fall are mild, yet still sunny and vibrant. Even transplants such as myself get used to it, and when we come back home to visit, the change in weather terrifies us. Five years removed from New York, and concepts like “cold”, “snow”, and even “rain” feel entirely foreign. Now in order to make this a proper brag, I decided to go one step further. 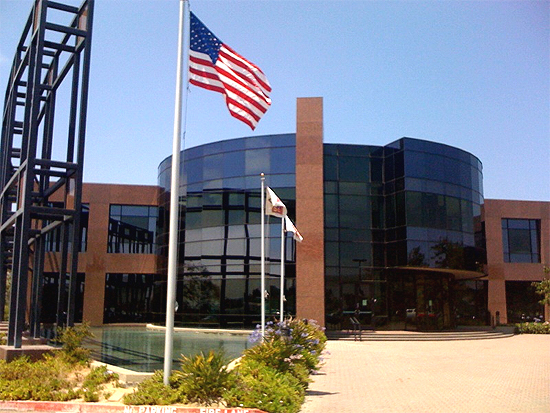 Our office is by a road that’s just a short drive to the coast. So why not show you what that’s like? 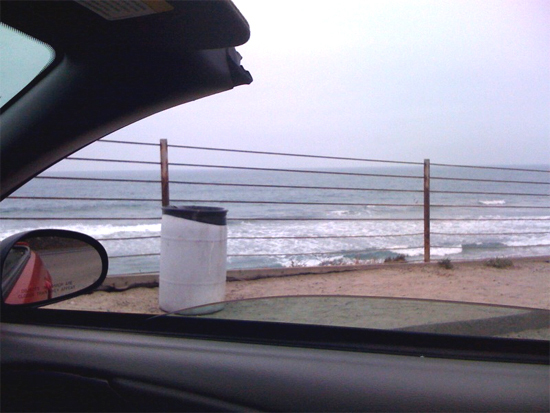 I hopped in my convertible, drove down to the 101, and parked right by the ocean. Working at Upper Deck has tons of perks when it comes to sports and entertainment, like meeting athletes, or maybe getting your own TCG card. But this right here could very well top all of ’em.